Majority of the companies are making use of Cloud to better their business. Cloud files are a storage service which is available on the internet and the customer can make the payment on a pay-per-use basis. It has an architecture that is based on different file level protocols like CIFS…Common Internet File System, SMB…Server Message Block, and NFS…Network File System. Cloud File is considered to be extremely appropriate for semi structured data like documents, presentations, spreadsheets or for unstructured data. In case there are applications that come in with large files there is a file storage architecture which is found to be precise to have satisfactory performance. Only a few of the Cloud storage services come in with block storage provision as the bandwidth is the main concern. When you avail the Cloud Files storage service you can be sure of getting storage space for your files as well as media and get them accessed from anywhere at amazing speed where in there is a worldwide content delivery network…CDN. The user can store extremely large files to smallest of files too. What are the benefits that you get when you hire our Cloud Files Service? You are getting a reliable service. 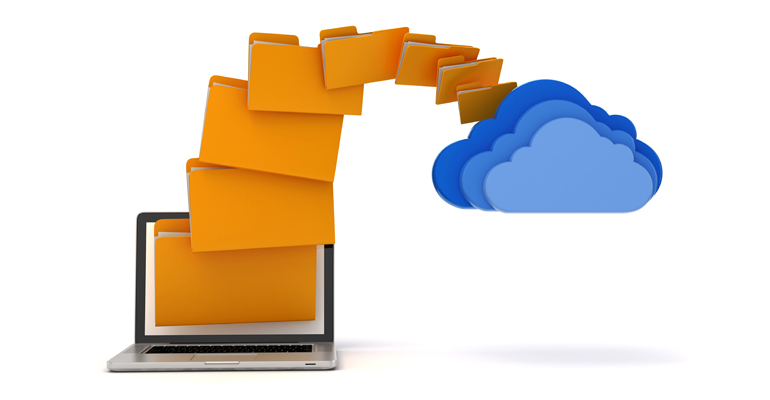 Our Cloud Files maintain three different copies of the files you wish to store. When your users wish to access it, they can do so at blazing speed as they are available in three different forms. You are getting amazing speed. Cloud Files make use of 200 global edge locations across the world and that makes it all the more accessible for the users to get to the content quickly. So, cloud files are considered to be extremely ideal for media hosting. You are getting a service that is absolutely easy to use: You can get adequate storage space and you can manage all your files with the help of the desktop software or online control panel or through a program via Cloud Files API. Cloud Files:These are highly scalable; media and files of any size can be stored easily and one could use how much ever space they want. Cloud Files with Akmai: When you make use of this service, you will be able to turn the CDN URLs into shorter URLs and branded URLs too. With SSL, you will be able to add better security to the content delivery. There is Edge Purge which will protect the user from having outdated content cached. The http compression will compress the file before it goes across the internet. The compressed version takes lesser time to reach the user. Getting started on this service of ours is extremely easy. All you need to do is upload all your data, and replication starts off automatically. With the help of Akmai, you can have all the data made easily accessible to the world outside.